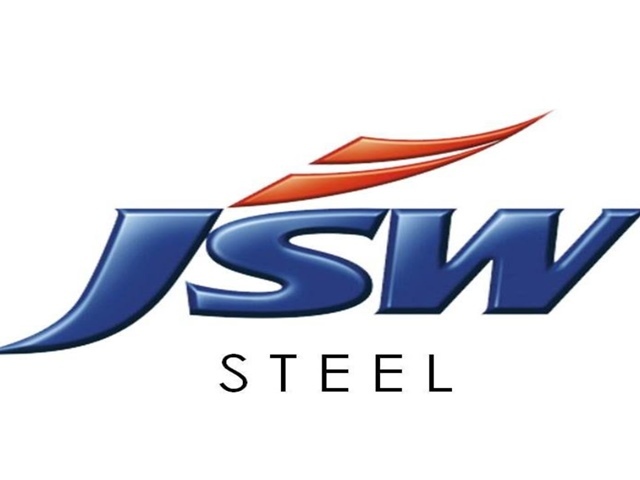 Bhubaneswar: JSW Steel, part of the diversified US$ 13 billion JSW Group, today reported marginal 1% drop in Crude Steel production at 14.53 lakh tonnes (1.45 MT) in January 2019, over January 2018. In January 2018 the company had produced 14.61 lakh tonnes of Crude steel. Of the total 14.53 lakh tonnes, production of flat-rolled products increased by 3% to 0.40 lakh tonne from 10.13 lakh tonne in January 2018 and production of Rolled products (long) dropped by 7% to 3.44 lakh tonne from 3.68 lakh tonne in OJanuary 2018.